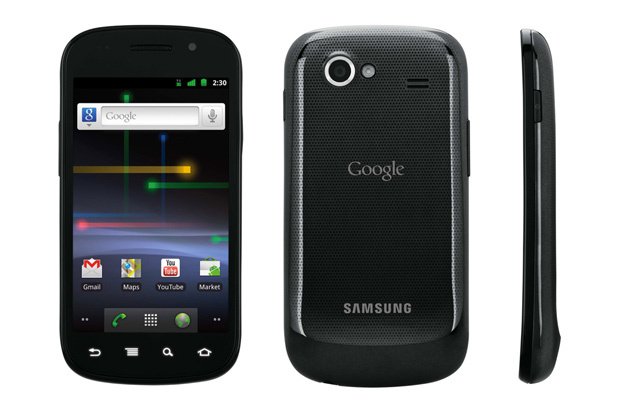 Google Nexus S is the follow up to last year’s Nexus One. Produced with Samsung the phone is a a 1 GHz Hummingbird processor, 4-inch 800—480 Super AMOLED screen, a 5 MP rear facing camera, VGA front facing camera as well as a unique Contour Display shape for better ergonomics. The phone will be available on December 16 for either $529 USD unlocked or $199 USD via a 2 year T-Mobile plan. The bottom line is this. If you are an iPhone user this isn’t going to make you switch. If you’re an Android user you will want this phone more than any other. If you’re currently neither, we recommend that you go with the Nexus S. It is better than the iPhone in most ways. What you lose with the slightly less impressive screen and iOS’s slightly slicker user experience you will more than make up for with the Nexus S’s ability to actually make phone calls that don’t drop and Google’s exceptional Navigation and voice input applications.